Nothing beats clarity of the optical glass. 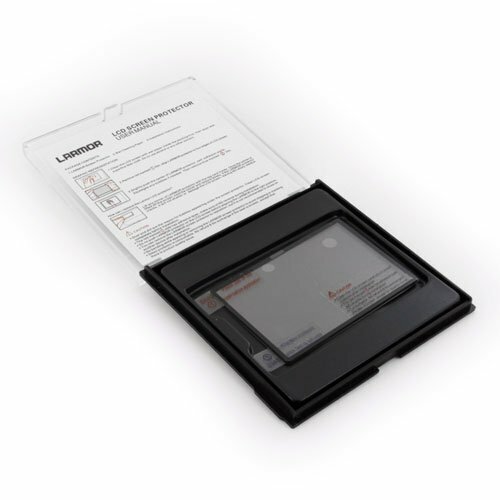 Not only LARMOR will protect your camera LCD screen from scratches and damage, but it is also designed to be work with touch screen and swivel screen on modern cameras. 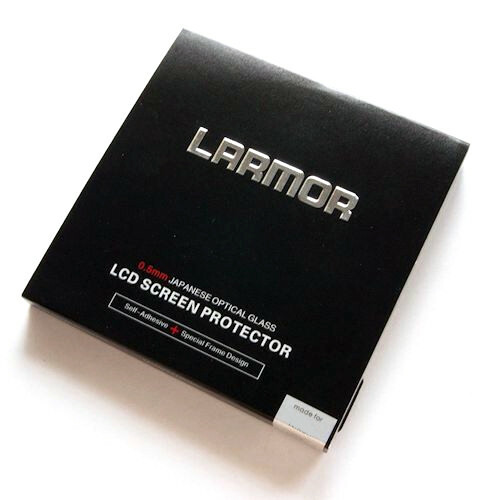 LARMOR protectors do not use glue - they connect to the LCD screen with a strong silicon adhesive for fast, easy and gapless installation without affecting the sensitivity of the touch screen.